Timber Post 3.6m 100x75mm HC4 (4 inches x 3 inches). 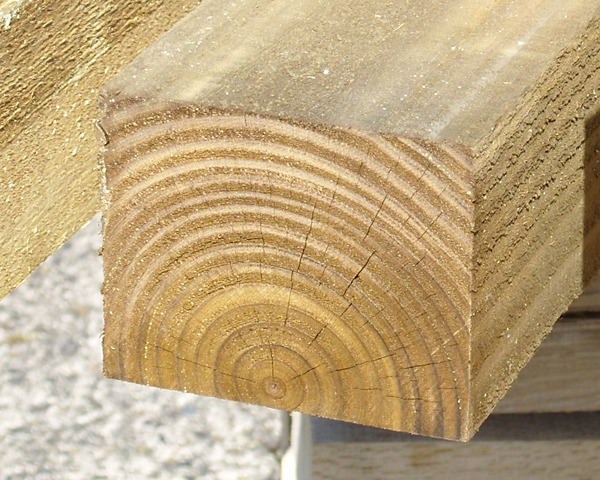 Rough sawn finish, Ideal for fixing to brickwork to allow installation of gates or even fencing. Sizes - Lengths from 1.80 metres (6ft approx) to 3.60 metres (12ft approx). Colours - Tanalised posts available in Green. HC4 Posts Meet The Highest Standards of Protection Against Rot and Decay Which Has A Life Expectancy of 15 Years.